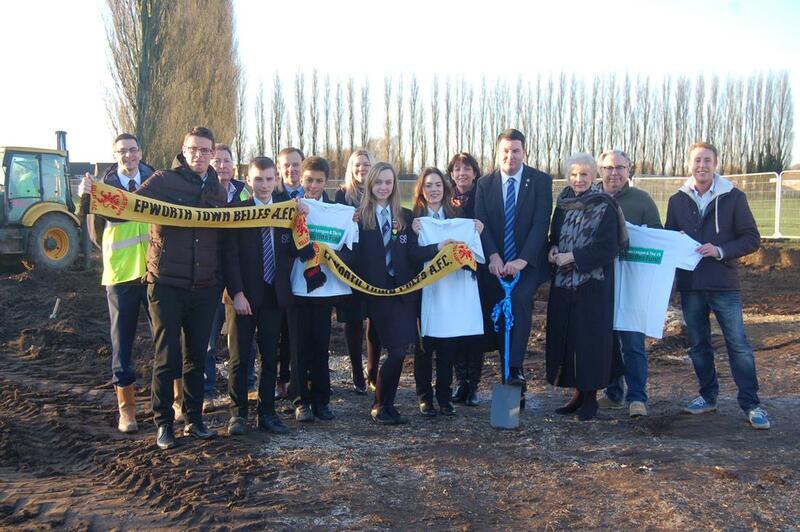 Grassroots sport in the Isle of Axholme is set to benefit from a major boost following the news that Isle Education Trust in conjunction with Epworth Town Colts AFC and North Lincolnshire Council have started work on the new third generation (3G) artificial grass pitch (AGP) and changing room pavilion at South Axholme Academy. 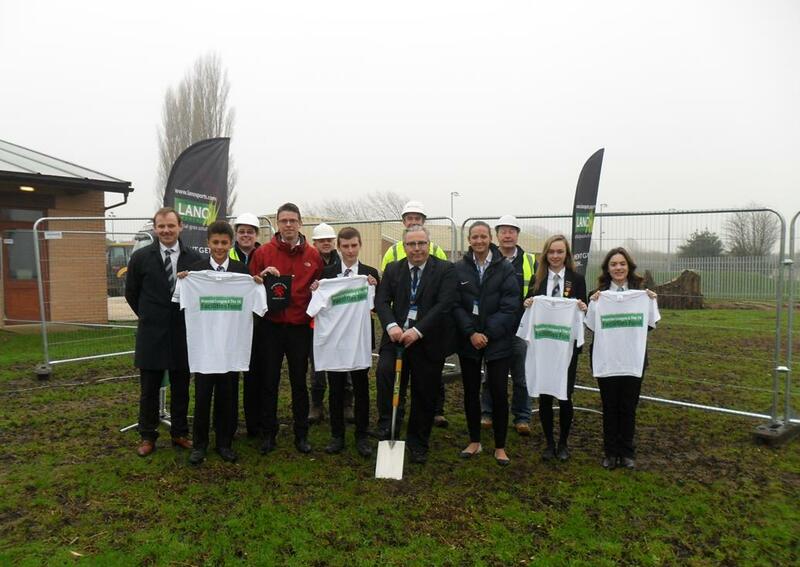 The project has been made possible thanks to a grant of £450,000 from the Premier League & The FA Facilities Fund and over £175,000 from North Lincolnshire Council. 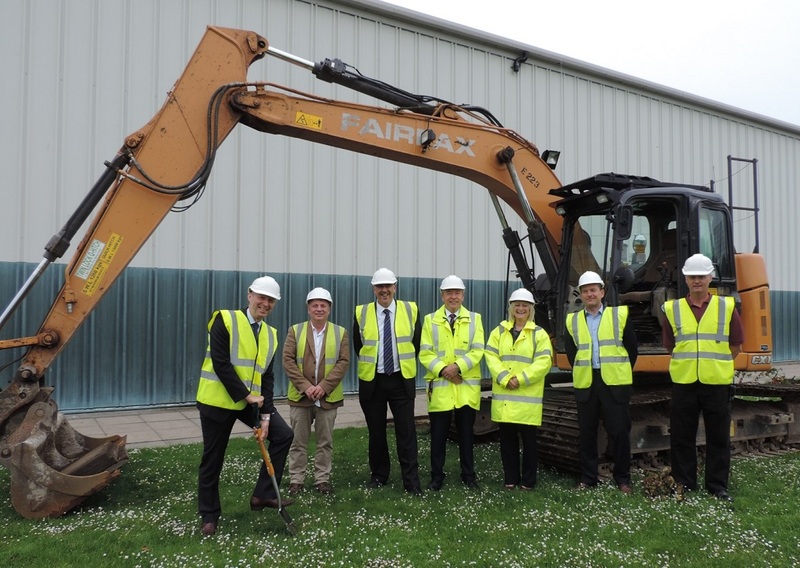 The new facility will include a new floodlit 9v9 3G AGP and a new changing pavilion which will comprise of two team changing rooms, two officials’ changing rooms, a club room, kitchen and spectator toilet facilities. 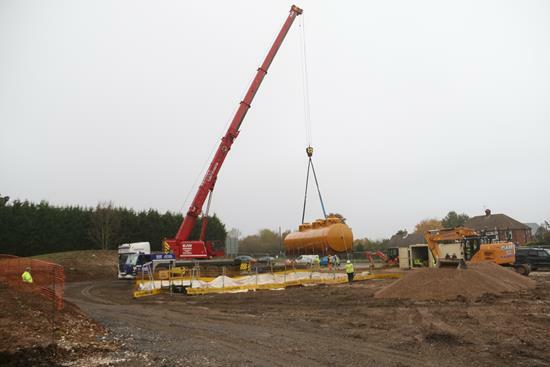 The current facilities are not suitable for community use, so the funding will enable the school to open the site up for non-school users.